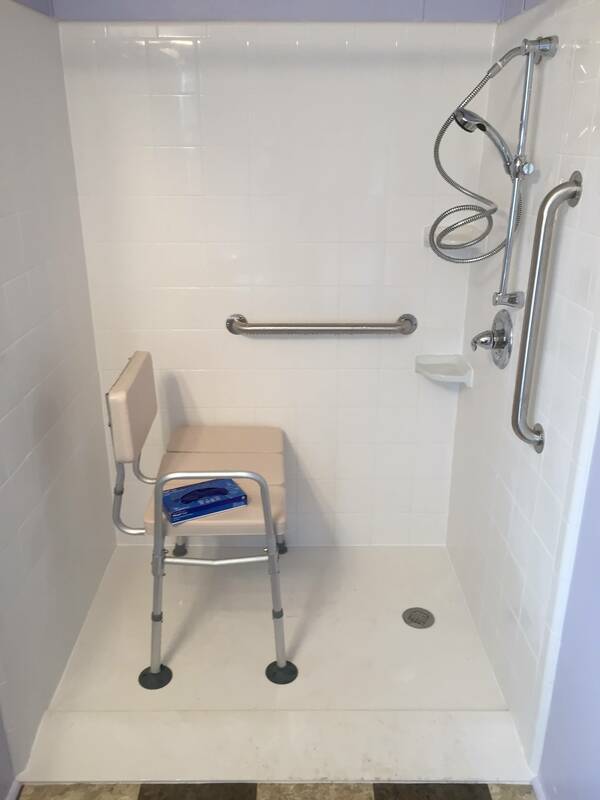 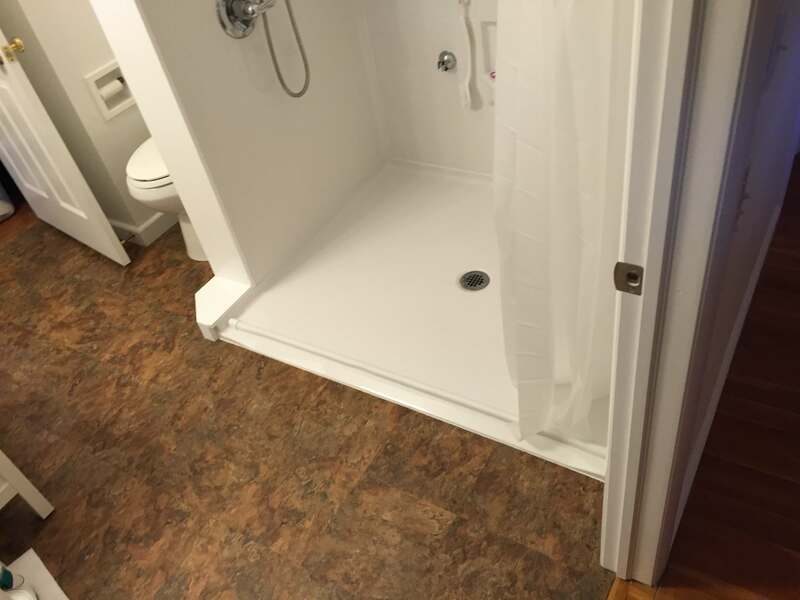 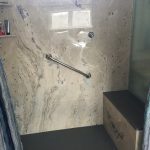 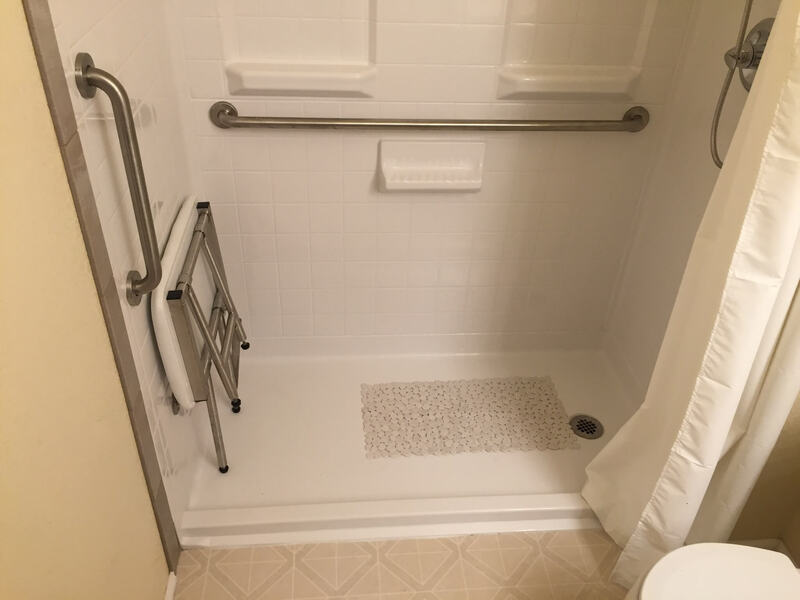 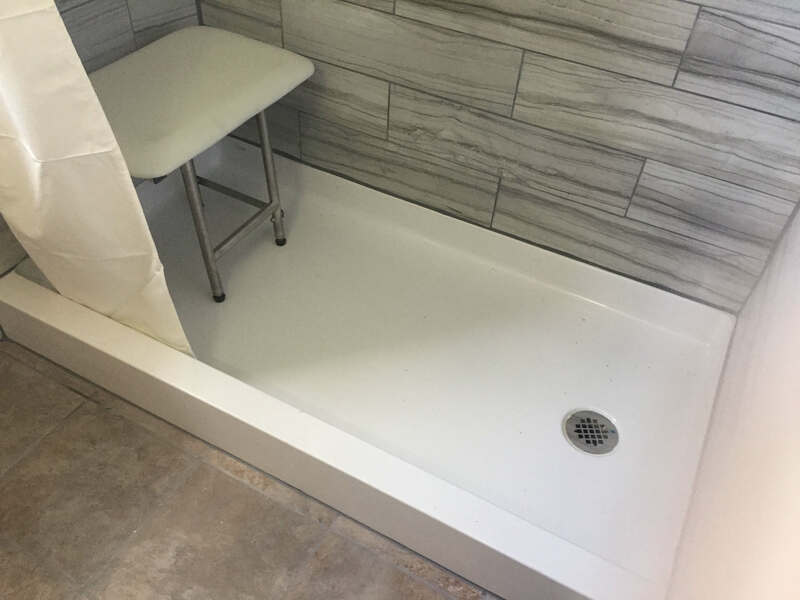 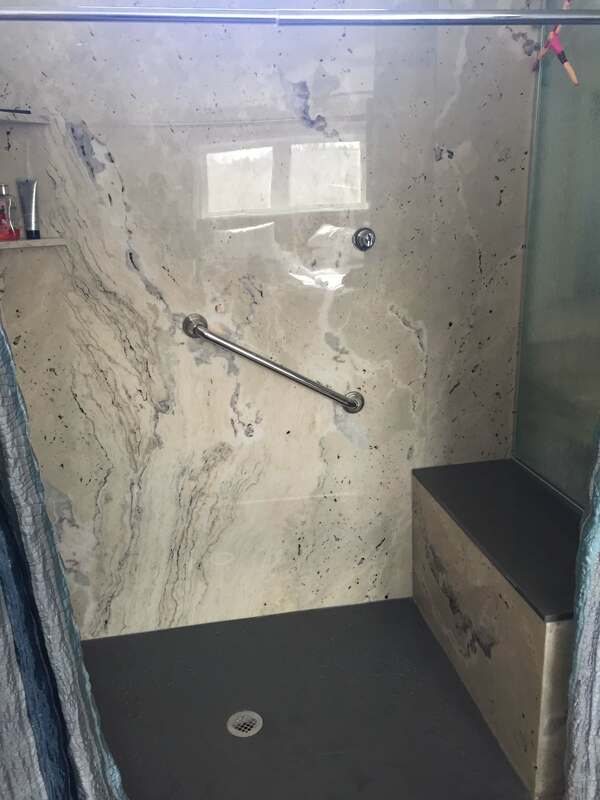 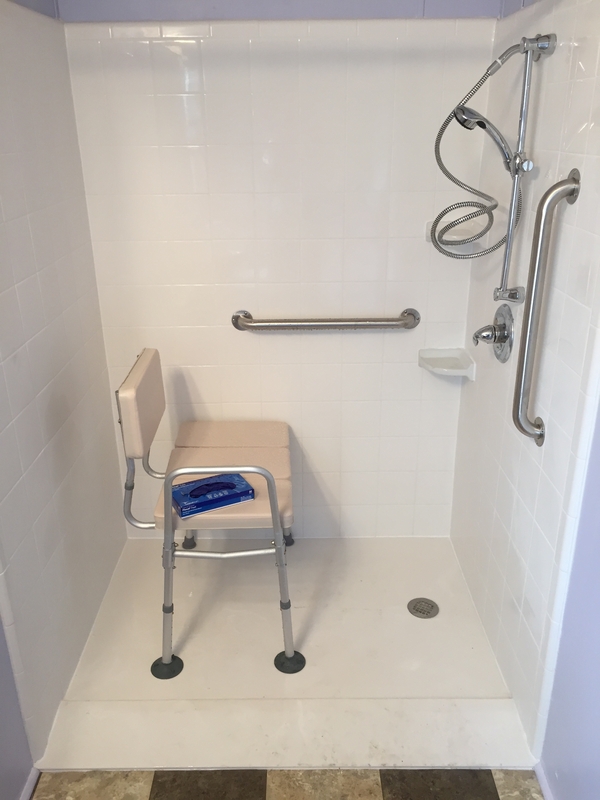 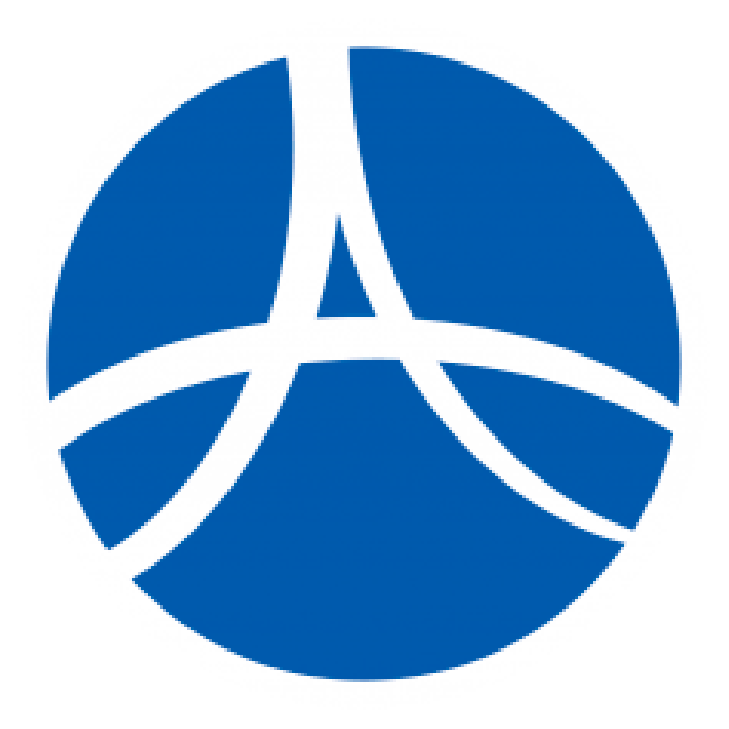 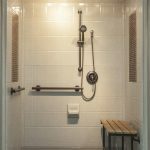 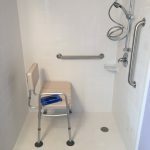 Ascent Mobility is a premier supplier of products for accessible bathrooms, handicap-accessible showers, and walk-in handicap tubs in Denver. 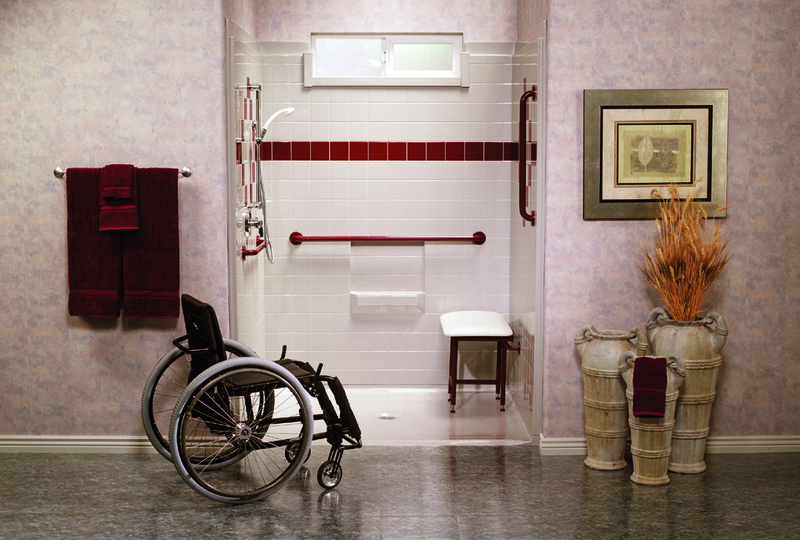 Our products are ideal for homes with seniors or people with disabilities who want to maintain an independent life. 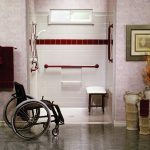 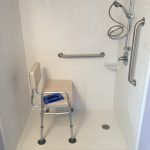 With safety and comfort our top priorities, you can own accessible bathroom products second to none. 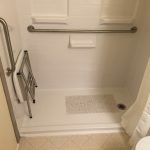 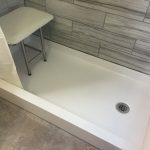 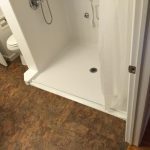 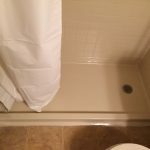 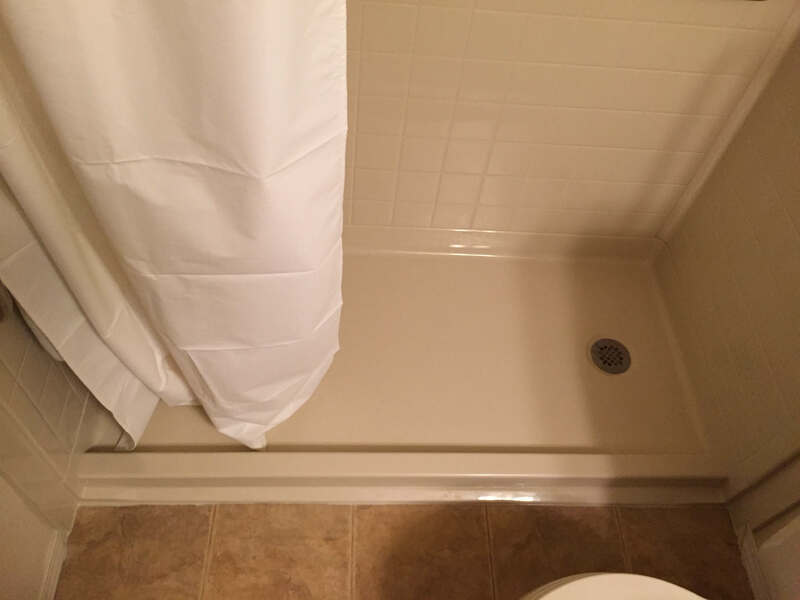 Upgrade your bathroom today and make your life so much easier. 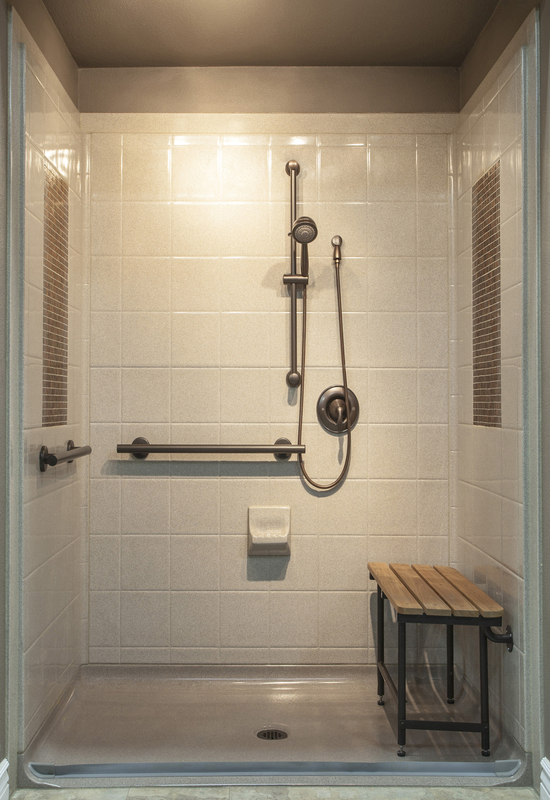 30-year Best Bath limited warranty on all showers, tub showers, and pans.